It’s the season when cupid’s arrow strikes and you shower all the love on your Valentine by surprising them with quirky gifts. But buying that perfect gift can be a time-consuming job. You needn’t worry! We have listed down some trendy mobile accessories that you can gift your loved one this Valentine’s Day. 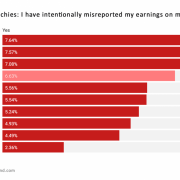 Is your Valentine a social media buff? Then draining mobile phone battery might be a constant challenge. To tackle this problem, you can gift your partner the Syska Power Max 100 power bank that will increase your smartphone’s battery life in a jiffy. The product comes with a mammoth battery capacity of 10,000 mAh which provides multiple charges for your device on a single charge. It supports dual USB output ports in case you need to charge two devices simultaneously on the go. Syska has kept safety as a priority with the use of its intelligent multi-protection circuit technology. It assures the safety of your power bank by avoiding situations like over-charging, discharging and short circuit. The power bank is compatible with all existing mobile devices. What’s more? You get 6 months of warranty! 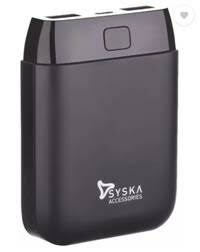 The Syska Power Max 100 Power Bank is available at just Rs. 1,999/-. You can buy this funky power bank from Flipkart at a discounted price! Is your Valentine a fitness freak? 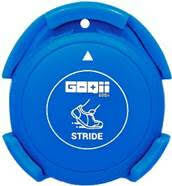 Gift him/her GoQii Stride, an innovative product that can be worn on the shoe to track step count. It tracks your daily step count helping you achieve your fitness goals. GoQii Stride is available in 4 different colours, which has an easy to clip on design, the battery life of 180 days, is Bluetooth-enabled and compatible with iOS and Android devices. The fitness tracker is convenient, waterproof and pocket-friendly. This easy and quirky looking GoQii Stride fitness tracker is available on Amazon for just Rs. 799/-. JBL TUNE500 delivers quality, powerful sound to spark up the day of your valentine. This pure bass headphone is compatible with most smartphones and provides quick access to great sound every time. 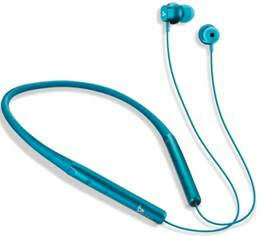 The headphones are lightweight and comfortable because of the soft ear cushions and padded headband. They also allow you to connect to Siri or Google Now without using your mobile device. The headphones are available in 4 fresh colours and have a tangle-free flat cable and foldable for easy portability. These headphones are a plug ‘n’ go solution that enables you to inject music into every aspect of your busy life. Buy these supercool JBL Tune 500 Powerful Bass On-Ear headphones on Flipkart for Rs. 1,999/-. If your Valentine loves to party and groove on the latest songs, Portronics Pure Sound Portable Speaker System is an ideal gift for your partner. This portable speaker is equipped with Japanese drivers that deliver pure and clear sound. 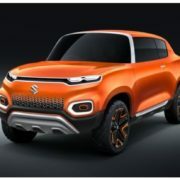 Moreover, it comes with effective connectivity features that allow you to connect various external devices. 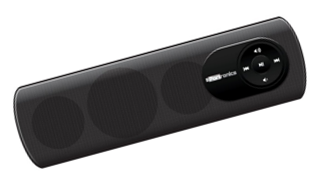 These speakers are made from high quality materials that have a capacity to withstand robust use. The speaker’s compact size makes it portable. Thus, you can carry this device anywhere you want. Buy this speaker on Amazon for Rs. 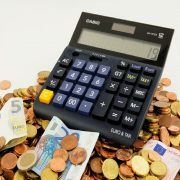 1,290/-. The all-new Mi Band 3 has an OLED touch display allowing you to read messages and notification without taking your phone along. 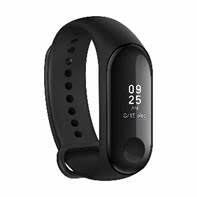 Measure step count, distance covered, heart rate, body temperature, sleep quality and many other useful data with just one finger touch. Smart technology responds to your movements. With water resistance up to 50m and a unique feature to track your phone, take it wherever you go. Get this cool trendy band at just Rs. 1,999/- on Amazon. Is your Valentine a music lover? Gift your partner a light and trendy bluetooth earphones. Go for Syska Reverb C2 a wireless earphone which is a perfect light weight, comfortable hands-free mobile companion and has really long-lasting battery to make sure that your days are filled with music you love. Its high definition sound combined with high precision auto level equalizer ensures that the music is played in right cord. Syska Reverb C2 is also a perfect companion for outdoor or indoor activities as the earphones are certified as sweat resistant and that makes them a perfect workout companion. 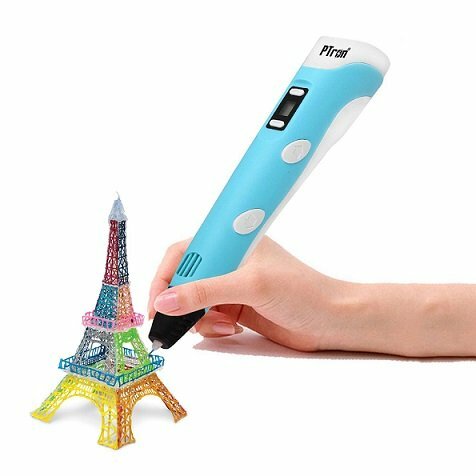 Buy this cool, handy product here at for Rs. 1,999/-. 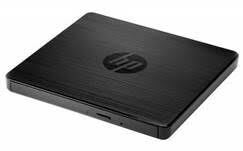 A different yet useful gadget to gift your valentine as data is the HP USB External DVD Drive. The laptop is compact, sleek, and fast. It works with Windows using a USB cable for easy data transfer & power and includes the Cyberlink Media Suite for editing and managing multimedia content. Enjoy the convenience of portable storage that is Windows compatible, with USB connectivity, and double-layer recording. Buy this device at Rs. 1,533/- on Amazon.